Atlantik-Brücke mourns the loss of Senator John McCain - Atlantik-Brücke e.V. 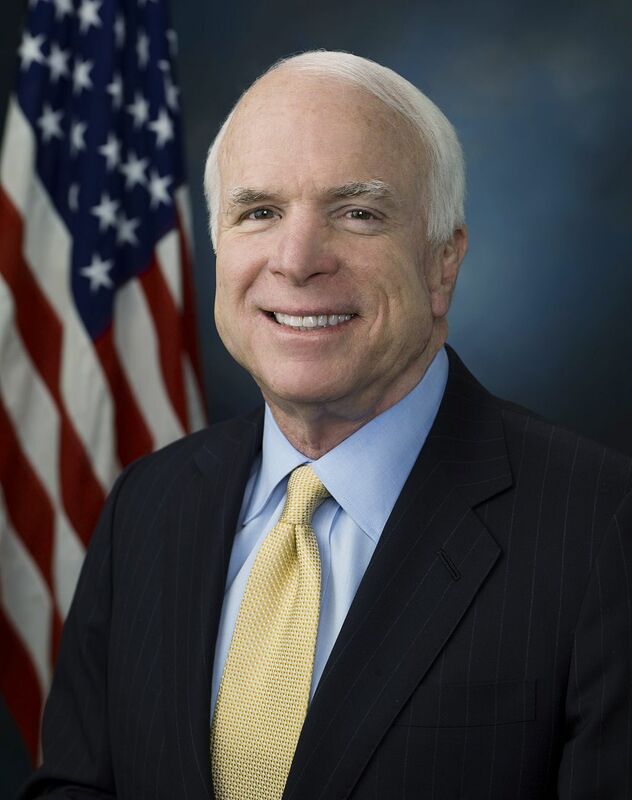 Atlantik-Brücke mourns Senator John McCain. His passing is a loss not only the United States of America, but also for the European partners. Senator McCain was a courageous and principled champion for freedom and democracy. Last year, in a moving speech at the Munich Security Conference, he reminded us that we must fight tirelessly for the universal values of the West, for democracy, open markets and the rule of law. John McCain was not afraid of conflict – even with his own party – when it came to standing up for his convictions. As someone who personally lived through and bravely endured violence and injustice, he knew freedom and human dignity were invaluable.